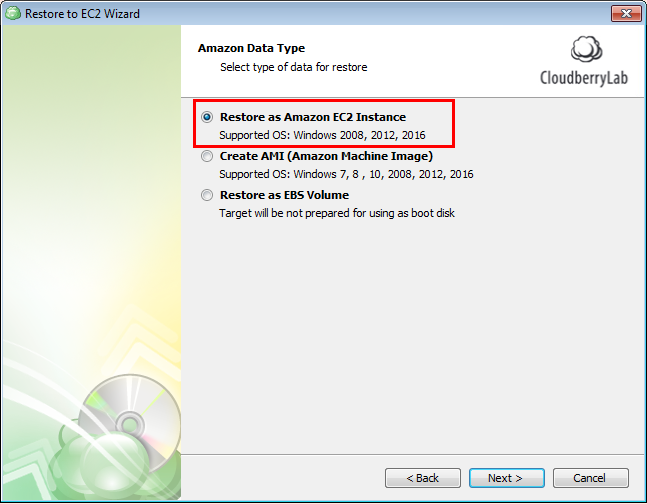 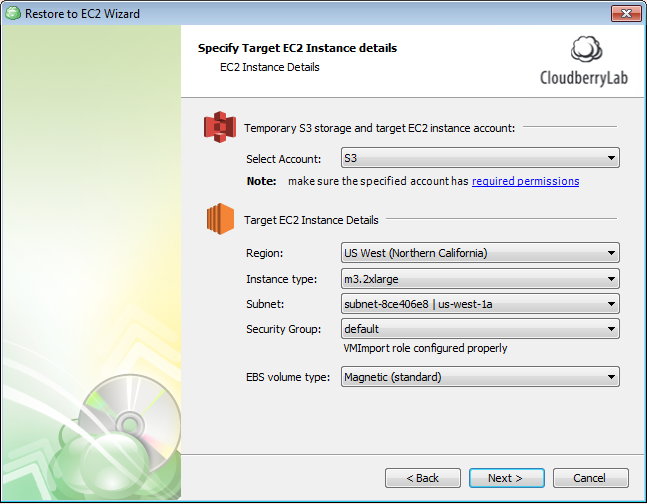 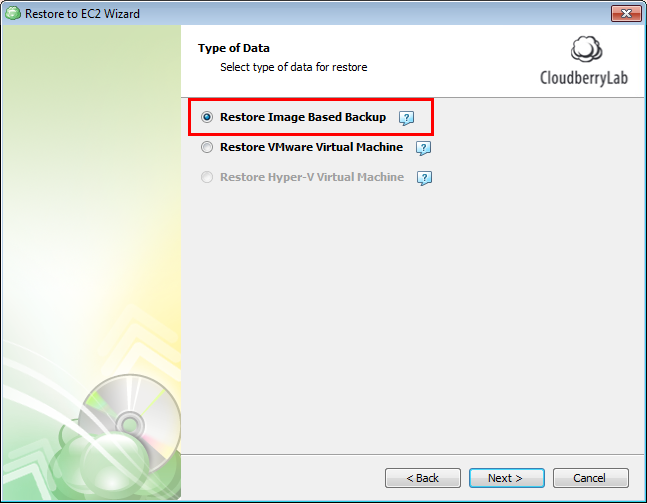 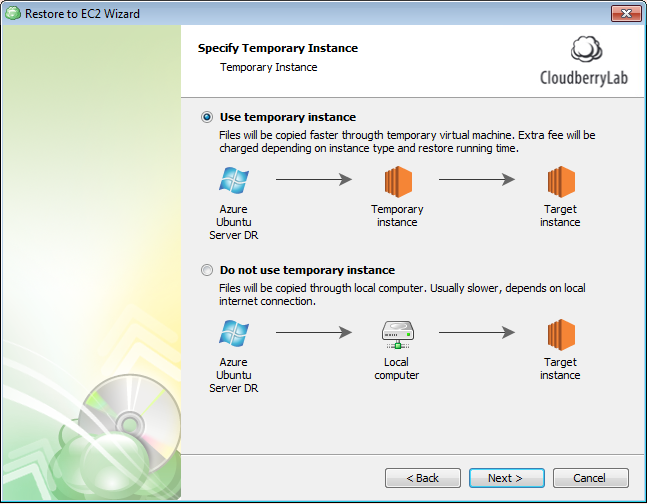 In this post, we explain how to recover your server to Amazon EC2. 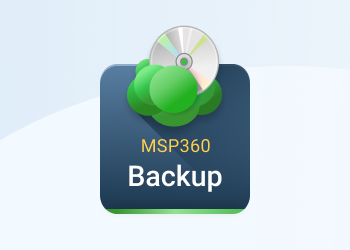 This will be helpful in disaster recovery cases when you don’t have spare hardware but need to restore server nonetheless. 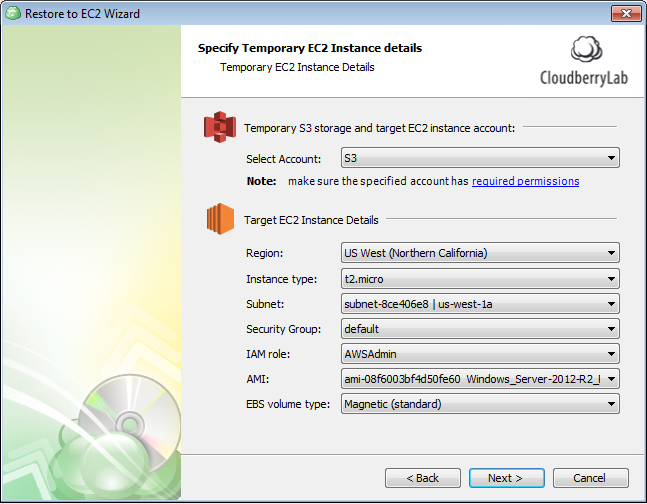 Full server backup and recovery to the cloud service, including Amazon EC2, can be done with CloudBerry Backup. 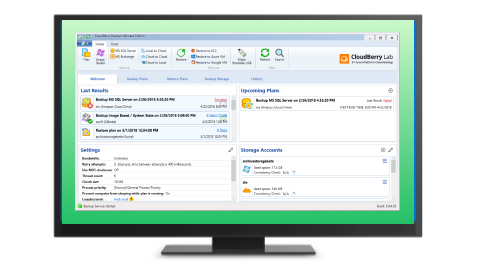 CloudBerry Backup has a 15-day fully functional trial version. 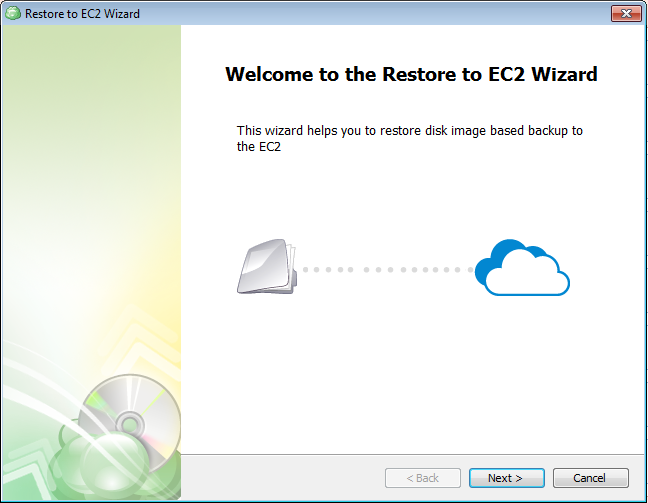 Check it and decide if it meets your needs. 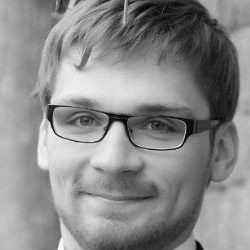 If you have any questions, don’t hesitate to contact us in the comments, through any social media or our support system.